Set new standards in sound- and picture editing with Soundminer HD Plus. 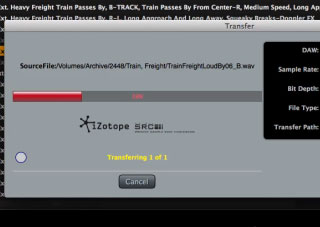 Use direct transfer to Pro Tools, Pyramix, Media Composer, Steinberg and many more. 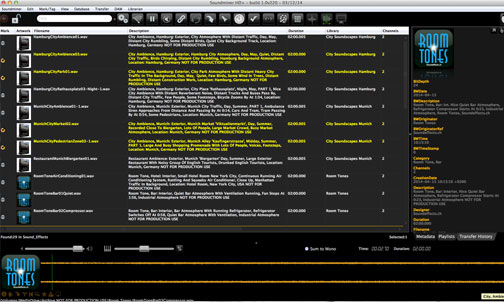 Soundminer is the industry-standard software for the administration of sound and music archives. Searching, transferring and archiving are the main tasks of Soundminer HD Plus, a simple and intuitive software for the administration of sounds and noises (available for Windows and Mac). Soundminer HD Plus features the complete toolset needed for everyday sound editing work. 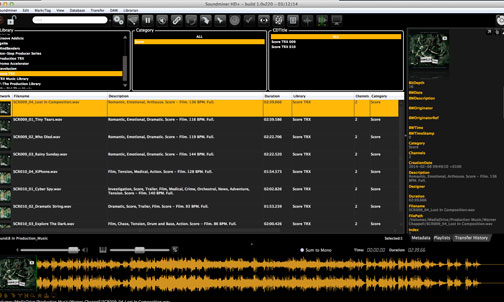 With HD Plus, you can search for audio material, transfer files directly into the editing system of your choice or add metadata to new recordings.Soundminer HD Plus is a slimmed down, less expensive version of Soundminer V4 Pro that nevertheless sports a wealth of tools and features for the administration of sound material. HD Plus is aimed at both audio and video post-production professionals and is available as a network solution for both Windows and Mac. Soundminer HD Plus Apple is a soundminer product. Smart Drag and Drop straight from HD Plus into editing systems like Pro Tools, Nuendo 5, Final Cut Pro, Logic Pro 9, Soundtrack Pro, Pyramix, Digital Performer, Sony Vegas, Sound Forge, Ableton Live, AVID Media Composer, etc. Soundminer metadata standard: with the unified metadata fields of Soundminer you are compatible with almost all sound effects and production music labels. Archive administration: comprehensive metadata reading and editing features. Server/Client administration: server connection to v4 Pro. 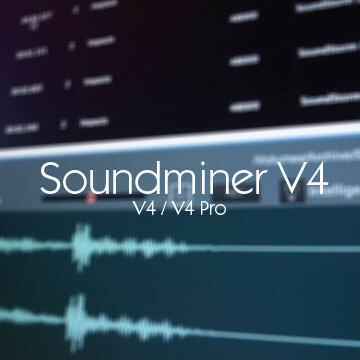 Soundminer HD Plus sports the comprehensive search engine features of the v4 Pro software. You can Search and Find audio material by keyword, narrow your search by searching the 'locked' results again or use the Boolean search with AND, OR and NOT operators. In every Soundminer software search results can be sorted by clicking the columns. Soundminer HD Plus sports the fastest and best sampling rate converter! The iZotope SRC 64 Bit Sample Rate Converter allows you to transfer and copy selected audio material directly into your editing system. Alternatively, you can convert an entire folder into another format. Soundminer HD Plus allows you to transfer audio material directly into the timeline of most current editing systems. No matter whether you make a selection or transfer an entire file, you are ultimately in control where in your editing system the data will be placed. One push of the button will process the audio material with the help of the ultra-fast 64 Bit iZotope conversion engine. HD Plus automatically assigns a target folder and a resolution for your session, which allows you to concentrate on more important things and focus on the creative aspects of your work. 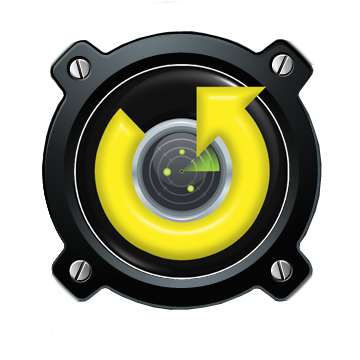 Transfer audio material conveniently with the Soundminer Smart Drag And Drop tool. Make a selection or grab the entire file—Smart Drag And Drop is the tool for easy transfers. Depending on your editing system, you can move audio material right into the audio bins or straight into the timeline—including your choice of resolution and format. Smart Drag und Drop is supported by most editing systems, such as Pro Tools, Nuendo 5, Final Cut Pro, Logic Pro 9, Soundtracks Pro, Pyramix, Digital Performer, Sony Vegas, Sound Forge, Ableton Live, AVID Media Composer, Digas, Sequoia (planned), etc. Soundminer HD Plus is available for both Windows and Apple. The user interface looks the same for each platform and the functions are similar as well. This allows users to work cross-platform in large media corporations or studios. For a small fee, Soundminer HD Plus Universal allows you to run the software under Windows and Apple with the same license. Universal features the exact same tool set as Soundminer HD Plus. 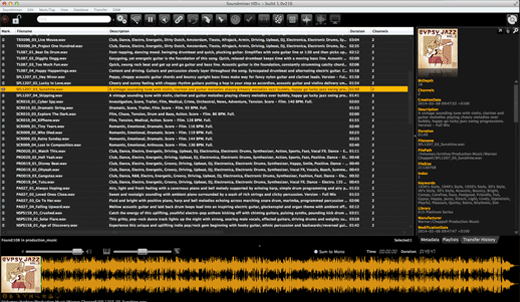 Nearly all current sound and music archives comply with the metadata standard created by Soundminer. This means that you can simply import new archives. 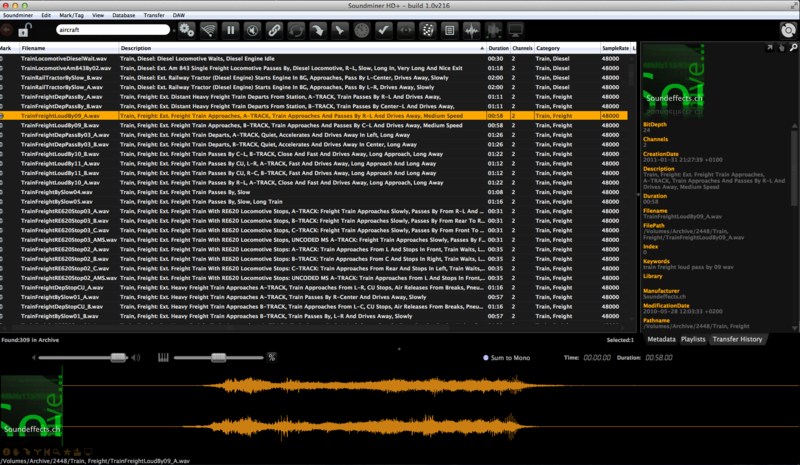 Soundminer HD Plus features two table layouts for either music or sounds, depending on their use. 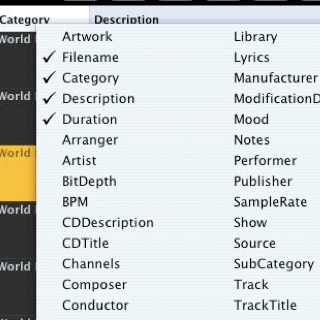 Music-specific data fields like 'Mood', 'Composer' and 'Featured Instrument' are not used for sound databases, which makes the database more accessible. Administrate metadata with HD Plus. Edit metadata directly in the HD Plus browser window and save it straight into the audio file. 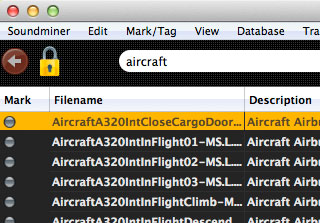 HD Plus also features text import and export functions to read metadata tables. Connect yourself and your team to the central audio server with HD Plus. You are in charge of administrating all sound material and assigning rights to users. With HD Plus Server you can assign the necessary user rights to your database and create a structured and efficient working environment. Should you have an audio network with v4 Pro, HD Plus Clients can easily connect to the v4 Pro server. 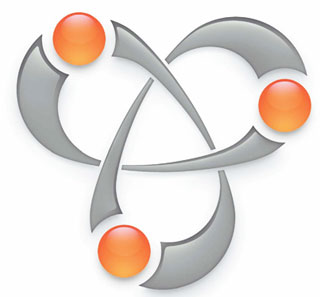 With HD Plus you can use existing v4 databases or create new user groups for HD Plus Clients. HD Plus comes with a high-quality pitcher to make changes to audio material—in real-time. Just as with old analogue tape machines, you can play back sounds faster or slower to create new sounds. The changes can be transferred directly into your editing system. 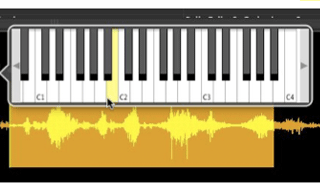 Apart from the continuous pitcher, a keyboard is available to change sounds based on intervals. 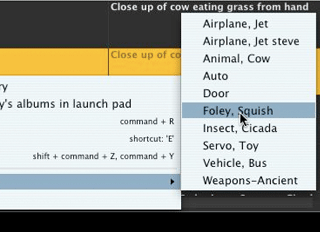 Soundminer LaunchPad's search engine offers a number of different options for a graphic search—even without the use of keywords. 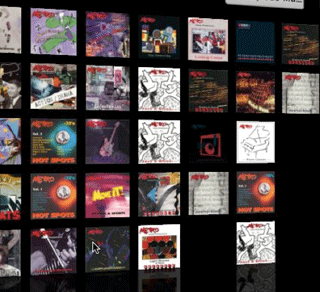 Just scroll through the CD covers, click your way through the 3D wall or zoom into keywords.